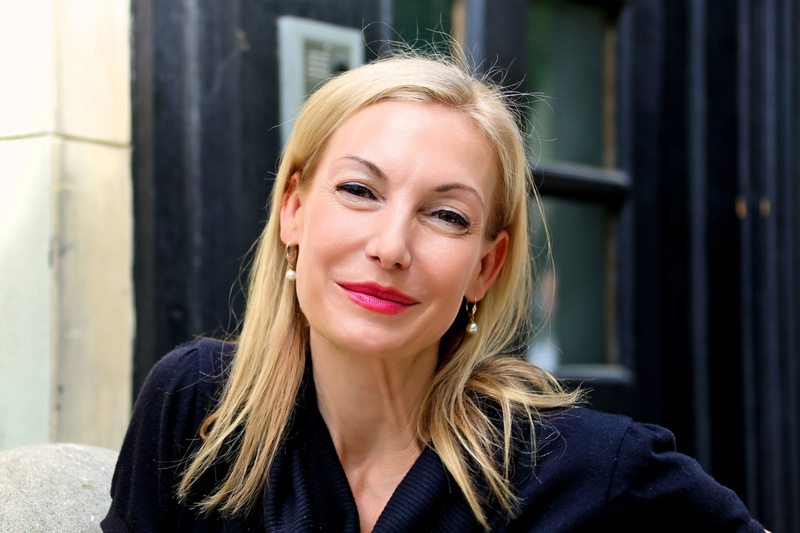 Ute Lemper – the only living German world star! 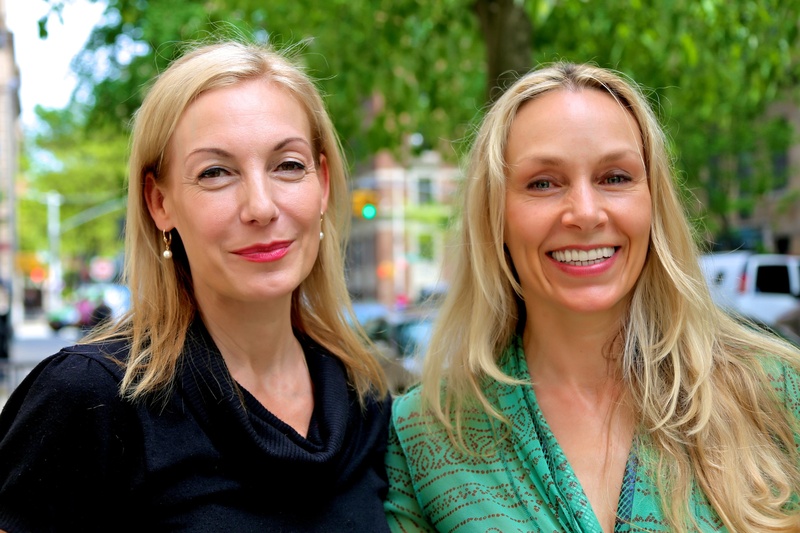 We recently made an interview with Marianne Hettinger interviewing Ute Lemper for HALLO NEW YORK! Please have a look at Ute’s website also.